Research in the Patton Lab is focused on the design and synthesis of functional polymeric materials. 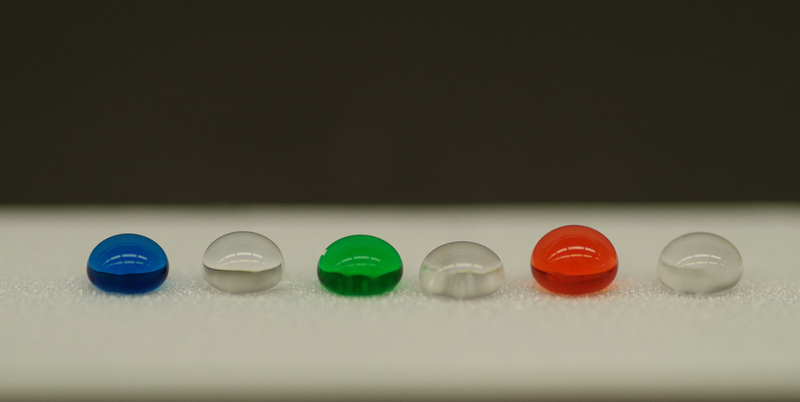 We are particularly interested in the use of surface engineering strategies that can enhance polymer materials' properties, such as surface reactivity, tailored wettability, or interfacial adhesion. Our lab environment is team-oriented and interdisciplinary bringing together scientists with expertise in polymer synthesis, surface chemistry, thin film fabrication, and surface analytical techniques for the design of functional polymer materials.